I'm a close friend of Cinnamon's and found your blog through hers. 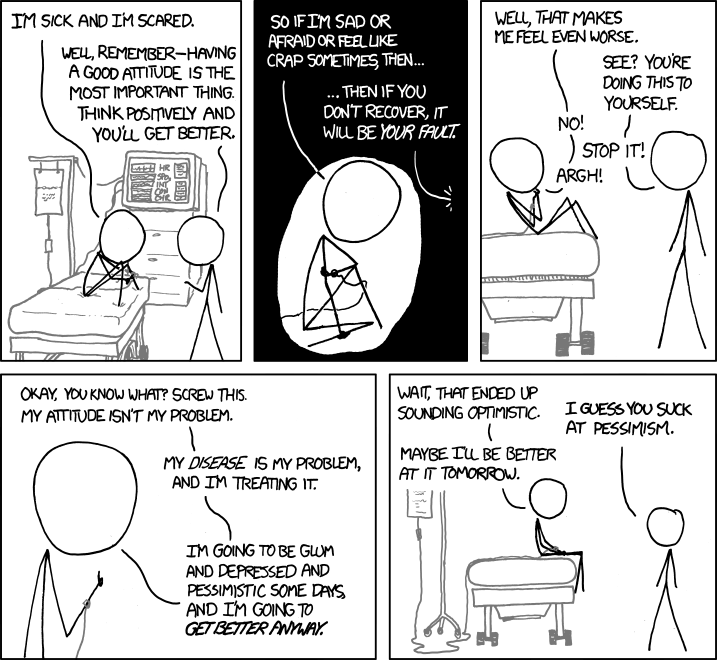 I'm also a cancer survivor, and the above cartoon couldn't be more true! I'm happy to hear you're healthy. Keep up the great writing!